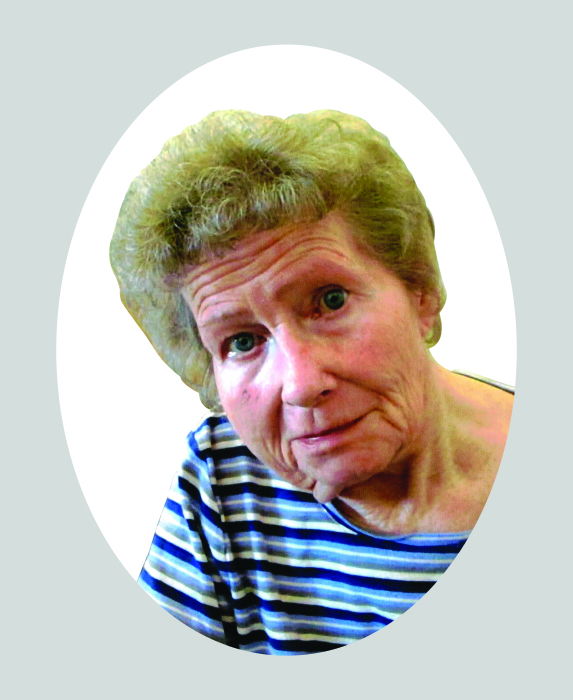 Obituary for Leona Frances (Recoskie) Shalla | Heubner Funeral Home Barry's Bay Ltd. Passed away peacefully with her family at her side at The Valley Manor, Barry's Bay in her 82nd year. Predeceased by her loving husband Ambrose, daughters Ann and Judy, brothers Leonard, Andrew, Zigmunt and Robert as well as her parents Lucy (Norlock) and John Recoskie. Lovingly remembered by Reta (Beanish) of Eganville, Paul of the Valley Manor, Carmel Chippior of Kitchener, Richard (Earla) of Wilno, Lawrence (Michelle) of Windsor and Sister-in-law Vivian of Whitney. Fondly remembered by nieces and nephews. A special thank you to the Valley Manor, Barry's Bay for the excellent care you gave to Leona. Memorial Service to be held at St. Martin of Tours Church, Whitney at 11:00am this coming Saturday. Interment at McCoy Cemetery in Whitney.